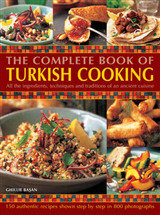 Ancient traditions contemporary cooking. Discover the secrets of Moroccan cuisine - a culinary tradition characterized by subtle scents, delicate flavours and elegant presentation. 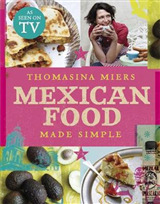 This wonderful collection of 75 recipes draws upon the herbs and spices of the souk, the fabulous, fresh ingredients of the countryside and coast, and the traditions of the Moroccan kitchen. Tempting dishes to try range from easy breakfasts and healthy lunches to fabulous ideas for stylish entertaining, all explained clearly in step by step stages. Enjoy Casablancan Couscous with Roasted Summer Vegetables, Tagine of Lamb and Crunchy Country Salad, Sauteed Herb Salad with Chilli and Preserved Lemon, and Burnt Mulhalbia with Rose-Petal Jam. 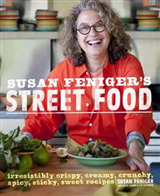 "Every so often a book comes along that conveys the scent and taste of its subject so evocatively that it grabs our attention totally. 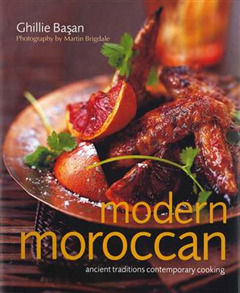 This book is one of them: a heady insight into the colourful and varied mix of modern-day Moroccan food with recipes that demand to be cooked". Lindsey Bareham author and cook.This glorious cookbook evokes the tastes and textures of traditional Moroccan cooking - its exciting use of herbs and spices, its sweet and spicy combinations, its careful use of petals and flower waters - and places them in a modern context. 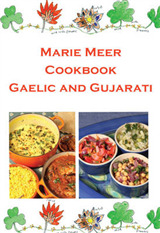 Every recipe is clearly explained for the Western cook, and there is a general introduction describing all the ingredients and cooking techniques. 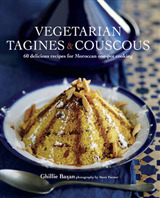 Discover classic tagines of chicken or lamb, enhanced by preserved lemons and olives, and enjoy fresh salads, delectable snacks, drinks and rich desserts from this beautifully illustrated book, exquisitely photographed by Martin Brigdale.